Empiece a disfrutar las ventajas que tiene para su compañía el desarrollo y adaptación de un CRM a la medida, según sus requerimientos y necesidades. 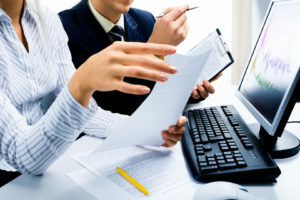 iProcurement in Oracle eBusiness Suite (R12) for RIMAC Insurance in Peru. We have done this work in partnership with Tata Consultancy Services Colombia. The project positively impacted Economato’s purchasing processes for new products, supplies, coffee shop, restocking, services, assets and direct purchases. With this implementation, RIMAC is optimizing its supply processes, eliminating manual processes, minimizing errors and reprocessing, improving purchase control and integrating in a standard way with its ERP. 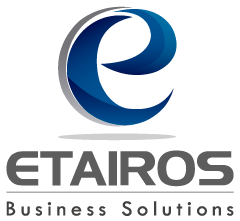 Etairos participated during the whole project through its consultants, experts in supply processes, with the solution design, its modeling, configuration, tests, training and post production support, managing to carry out the project successfully within the agreed times, defined scope and meeting the approved budget. RIMAC Insurance is a Peruvian insurance company belonging to the local financial group Brescia and it specializes in the health and life areas particularly. With this project we are looking to maximize the use of Oracle within the company.